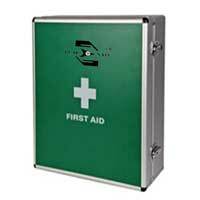 We present superior quality First Aid Boxes that are specially designed to meet the varied needs of offices, homes, industries etc. 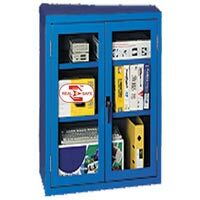 Our boxes and kits are known for their light weight, sturdiness, high heat resistivity and durability. 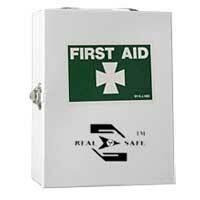 We offer these boxes and kits in various sizes to meet the requirements of our clients.